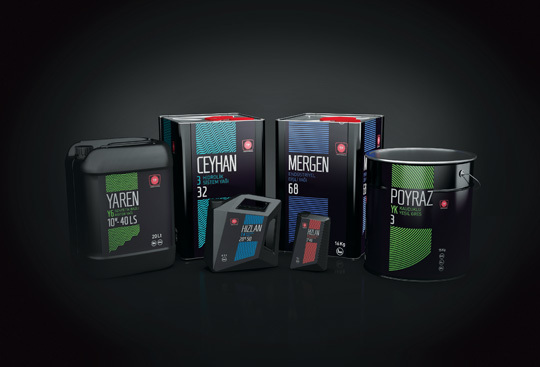 LUBRICANTS | New Strong Generation in Engine Oils! 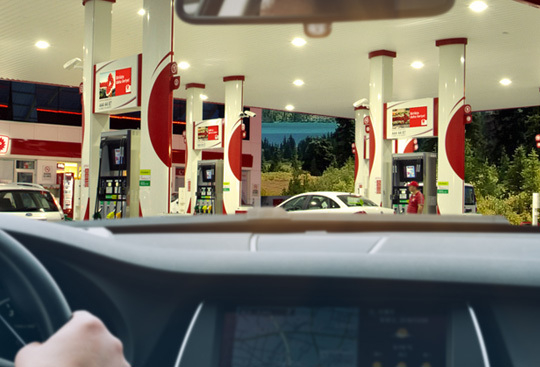 Turkish Petroleum's thrust in İstanbul 4 new stations. First anniversary of Turkish Petroleum acquisition celebrated with Kaan Sekban. Turkuaz Petrol acquires Turkish Petroleum distribution corporation. Turkish Petroleum is now in downtown Eskişehir! Turkish Petroleum and Turkuaz Petrol employees stand shoulder to shoulder with dealers and customers in stations. © 2018 TP Petrol Dağıtım A.Ş. All rights reserved.